No one does Pride quite like New City Movement. In our 20th year we are keeping Salt Lake moving forward and honoring it's past. 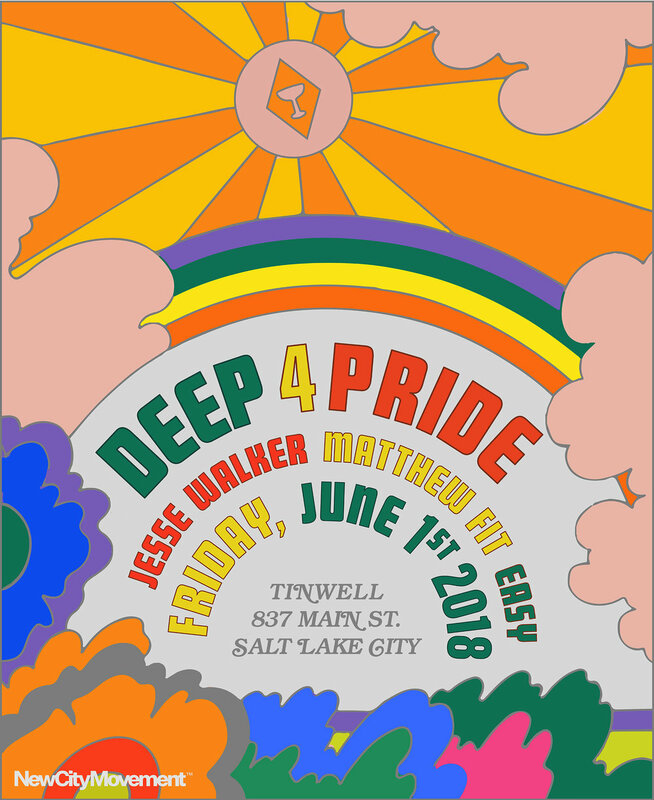 Join New City Movement residents Eric Wright & Matthew Fit with our founder Mr Jesse Walker, as we glide you into Pride. We will have all the quality sounds and decor setup in the back. With you included it will be a night to remember. Come celebrate the best party weekend of the year, the start of summer and Matthew Daufenbach's birthday!